Our reliable experts work 24/7 to make sure your home stays safe, no matter what. 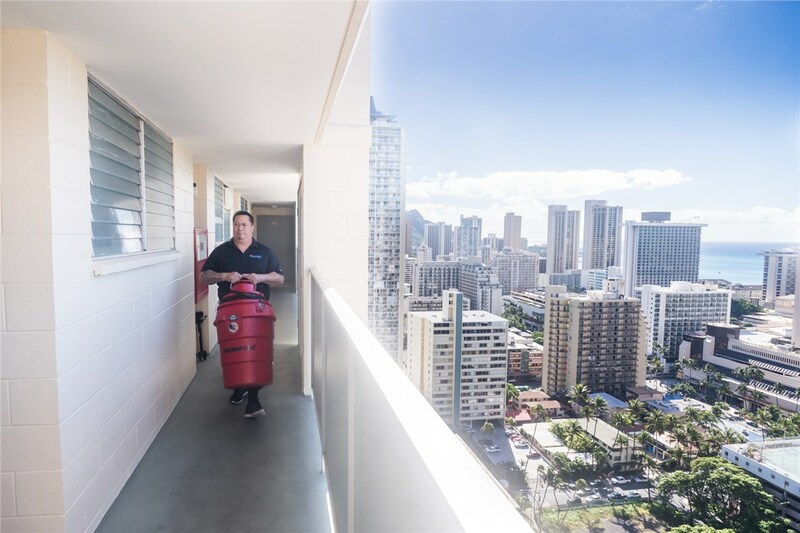 As one of Hawaii’s oldest, largest, and most trusted restoration and reconstruction companies, our 100+ employees are the best in the business when it comes to expert water damage removal & restoration, mold removal, and asbestos abatement. Our leading expertise and service has earned us 15 professional certifications, covering everything from fire damage restoration to health and safety. 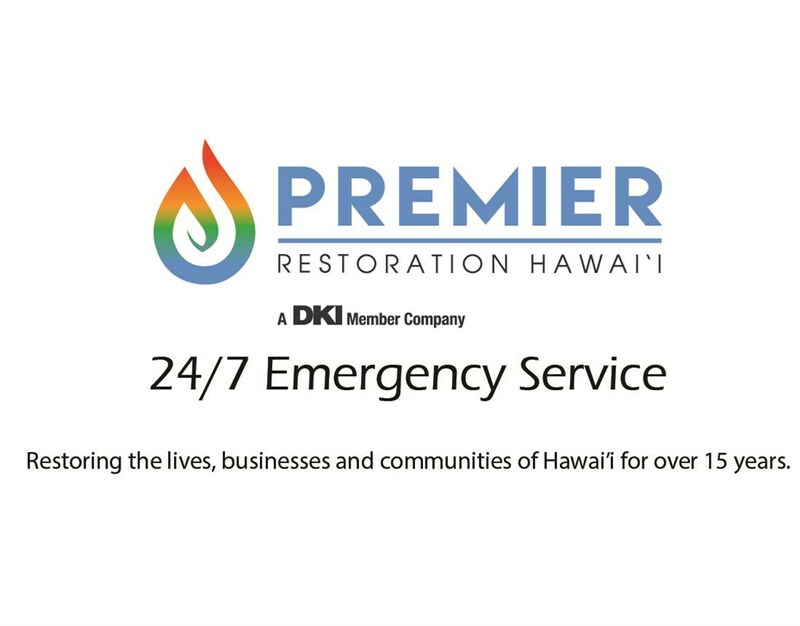 No matter what services your property needs, Premier Restoration Hawaii has the professionals and resources to handle it. 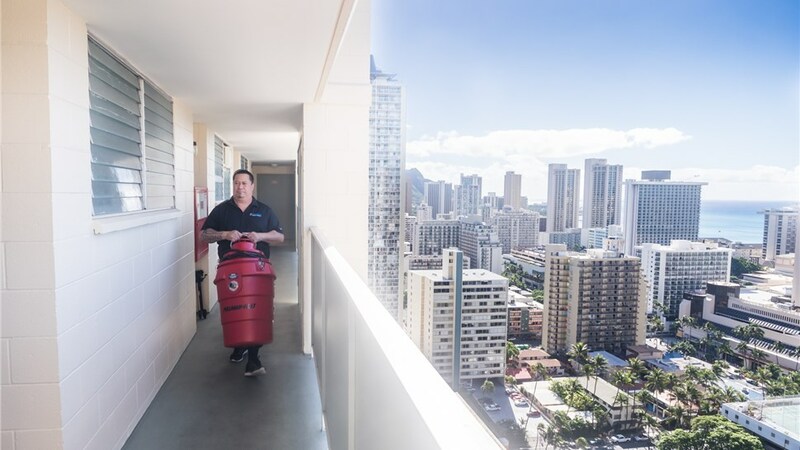 Premier Restoration Hawaii has been a first-choice Waipahu water removal company for over 15 years, offering emergency water removal as well as 24-hour emergency services covering everything from Waipahu mold removal to cleanup from storm damage. Next to your safety, working to your schedule and within your budget are our priorities. To that end, we offer upfront, accurate cost estimates as well as a maximum response time of just 24 hours or less—so you can get back to enjoying your home or property as soon as possible. Storm & Wind Damage Repair: Don’t let the island weather ruin your home – we’ll patch up any damage to your property. For affordable restoration services in no time, look to Premier Restoration Hawaii. Give us a call and let one of our helpful professionals show you how we can help restore your property to its rightful state. You can also arrange for a free quote by completing and submitting our easy online form right now.